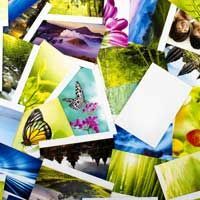 At Quinn's Pharmacy we have invested in modern and innovative photo printing and film development facilities allowing us to provide a fast and efficient service accommodating a range of customer’s needs. 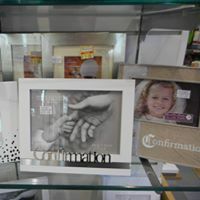 Our state-of-the-art digital printing liosk from Mitsubishi allows you to select your favourite photos and print them immediately in super high quality vibrant colour. 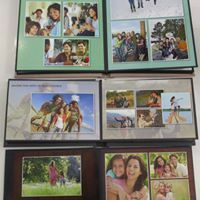 Just bring in your Memory card or your digital camera, put it in the machine, select your photos and print them. Leave your roll of film with us and we'll have your photos back for you within three working days. We have a wide range of digital cameras in stock. Our brands include Fuji, Canon and Nikon and range from the basic point and click to the experts digital SLR. If you need help our expert staff are there to assist.